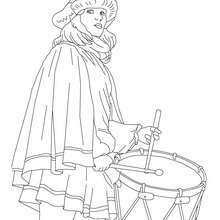 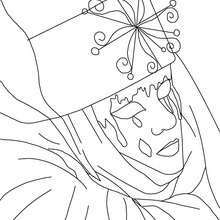 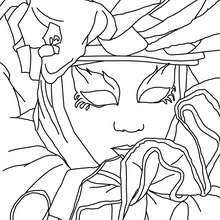 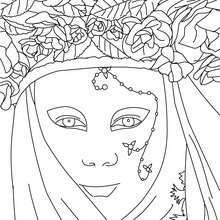 Welcome to CARNIVAL coloring pages! 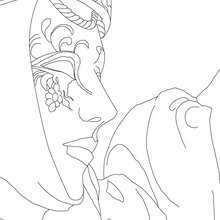 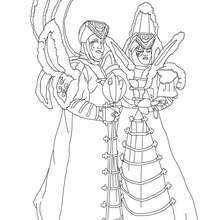 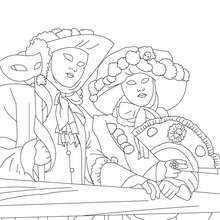 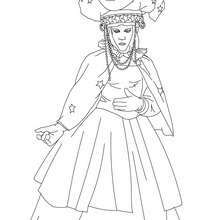 Enjoy coloring the Venitian couple for carnival coloring page on Hellokids.com! 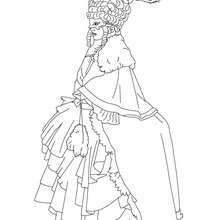 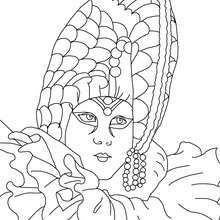 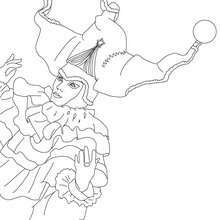 Warm up your imagination and color nicely this Venitian couple for carnival coloring page from CARNIVAL coloring pages.